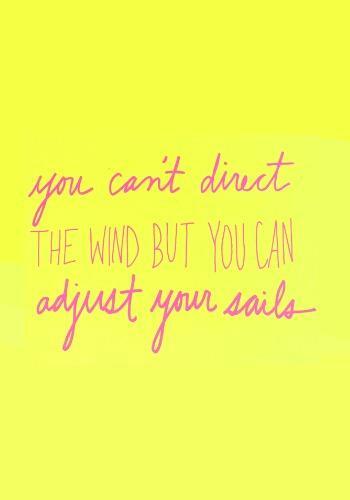 I am so glad to be sharing my first ‘Monday Mantra’ post with you today. 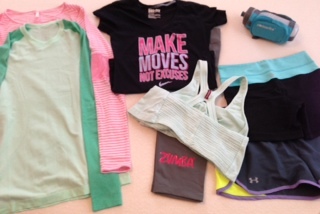 One of my favorite blogs is Lorna Jane’s Move Nourish Believe. Their Monday Motivation posts are always so inspirational to me! In my opinion, there is nothing better than starting the week off with a positive mantra. 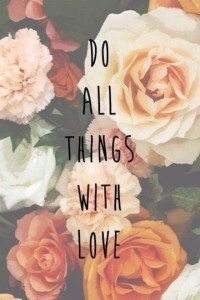 In honor of Valentine’s Day, this week I thought we’d focus on love…specifically, doing all things with love. Perhaps the most important lesson that anyone can learn is the importance of self-love. It is easy to get wrapped up in our busy lives. Work demands our attention, family members need our support, and concerns need to be addressed. We get so caught up in keeping up that we begin to neglect ourselves. Our plans to eat fresh and healthy foods are replaced with a rushed fast food meal. Our time usually spent practicing yoga and meditation early in the day is full of returning emails instead. We all need to take a deep breath and stop. Seriously. Just stop. Whatever it is you’re doing. Take a few deep and cleansing breaths. 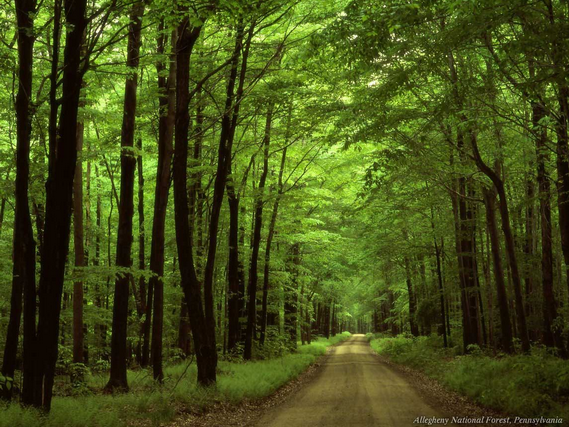 Take five minutes to walk outside and take in some fresh air and the beauty of nature. A little break like this can make all the difference, and gives you the chance to disconnect and recharge. Pick up the phone and call them. Let them know that they are on your mind. Bring them a sweet treat. Baking is a wonderful way to unwind in the evening. If you have time, whip up a tray of your favorite snack and make extras to share. How do you plan on loving yourself and loving others this week? I’d love to hear some of your ideas. One of my current fitness goals is to get outside and take up running as a hobby this year. I love to run because I always feel so refreshed when I finish a few miles, but I personally find treadmill running to be a bit boring. Still, I run inside because its easy. Well, that’s about to change–with the arrival of spring today, I’ll be hitting some local paths and training for a few 5Ks. I tend to do a lot of research before taking on a new task. Naturally, I did the same when creating a running plan. I investigated the local paths and asked friends and family for recommendations. I stopped by the Greenwich Running Company (great service, by the way!) to learn about staying hydrated on the road. I purchased a toque for cooler weather, a breathable pullover, and a pair of running shoes. Then, I came across a blog post (thanks, Shin Splints and Sushi!) that introduced me to Road ID. I will admit that one of my concerns about outdoor running revolves around safety. What if something happens to me on the trail and I’m unable to call for help? What if someone finds me injured, but I’m unable to communicate with them? Road ID helps to alleviate some of these concerns. Edward and Mike Wimmer, a father/son team, have created wristbands, dog tags, and shoe tags that are engraved with your name, emergency contacts, and important medical information. I decided on the Wrist ID Sport bracelet in pink. I have tiny wrists (6 inches) and ordered a size small. It fits perfectly without being too snug (it adjusts with velcro). When ordering your Road ID, you have the choice to go with a ‘Original’ version or an ‘Interactive’ version. The Original version is simply engraved with the information of your choice. The Interactive version allows you to customize two lines of text, then provides information that directs first responders to a full emergency profile that you create online. They can access this profile via phone or online. I chose to go with the Interactive version for a few reasons. You are able to include so much more information in your online profile than you can fit on a small engraved wristband. I am able to list multiple emergency contacts, my doctor’s information, a photo of myself for identification, and more. I think that the interactive band can also help to clarify situations for first responders. I don’t have any pressing medical conditions that a first responder would need to know immediately. I do, however, take a medication that is used for multiple ailments. Rather than just posting my dosage on my wristband, I’m able to put the dosage and an explanation of why I take the medication in my online profile. Much more useful information! A Road ID is surprisingly affordable — you can pick up most styles for under $20. To maintain your online profile should you choose an Interactive Road ID, there is a fee of $9.99 per year. However, this fee is waived for your first year of service with your new Road ID purchase. I’m more than happy to pay $20 now, and $10/year in the future for a little extra peace of mind for me and my family. 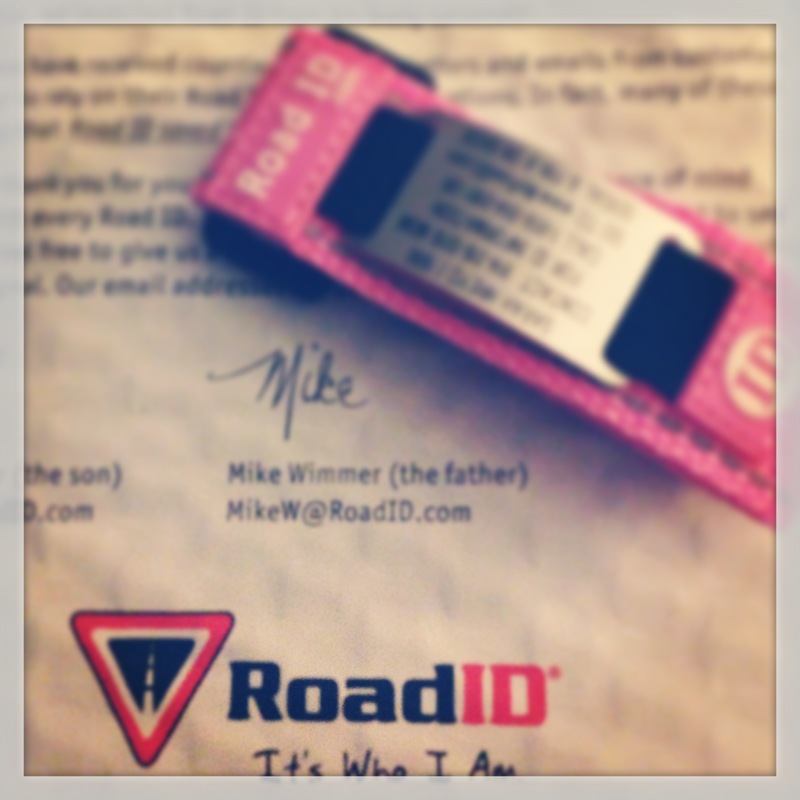 If you’re interested in picking up a RoadID, you can head to their website by clicking HERE. They provide all customers with ‘Tell-A-Friend’ coupons, and I’m happy to share mine with you so that you can save $1 on your purchase. Simply enter ThanksSarah25585008 at checkout. I don’t receive compensation for sharing this code–I’m simply passing it on because I think that staying safe while staying fit is extremely important! Do you wear a Road ID (or similar product) when you exercise? Any other recommendations for staying safe while participating in outdoor sports alone? Let me know by leaving a comment below!